Charming Park Village remodel w/open floor plan, light & bright! Upgraded kitchen w/granite counters & tumblestone backsplash, newer SS appliances. Decorator paint colors, hardwood floors and neutral carpets throughout. Upgraded master bath w/ quartz counters, new fixtures & separate tub & updated shower w/frameless enclosure. Central AC & ceiling fans. Enjoy gathering at backyard firepit. 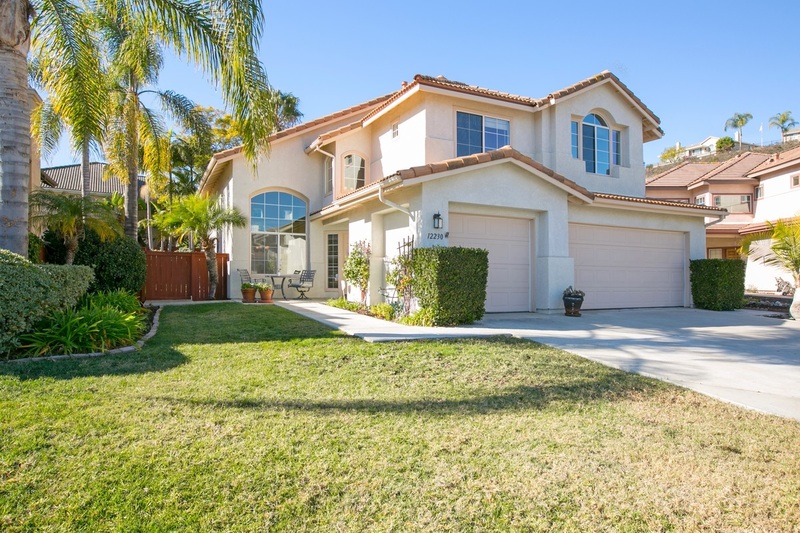 Great cul de sac location, walk to PV Elem, nearby park & canyon. No HOA & low Mello Roos soon to expire. Top PUSD!, First time on the market! Lovingly maintained by the original owners who are downsizing to a single story home. Wonderful neighborhood and family friendly with parks and schools. Situated on a low traffic cul de sac. Home has newer HVAC, water heater and roof. Builder option was to add a downstairs bedroom as there is a full bath downstairs. Current owners chose the expanded great room option, but a downstairs bedroom could easily be added.